I love cooking and I love my gadgets. 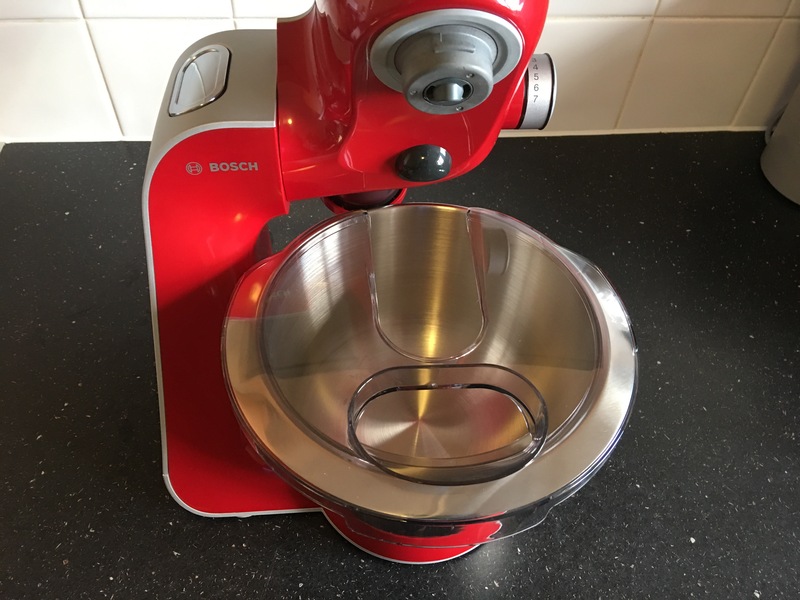 We were recently selected as part of a review panel to try out the BOSCH MUM58720GB Kitchen Machine. 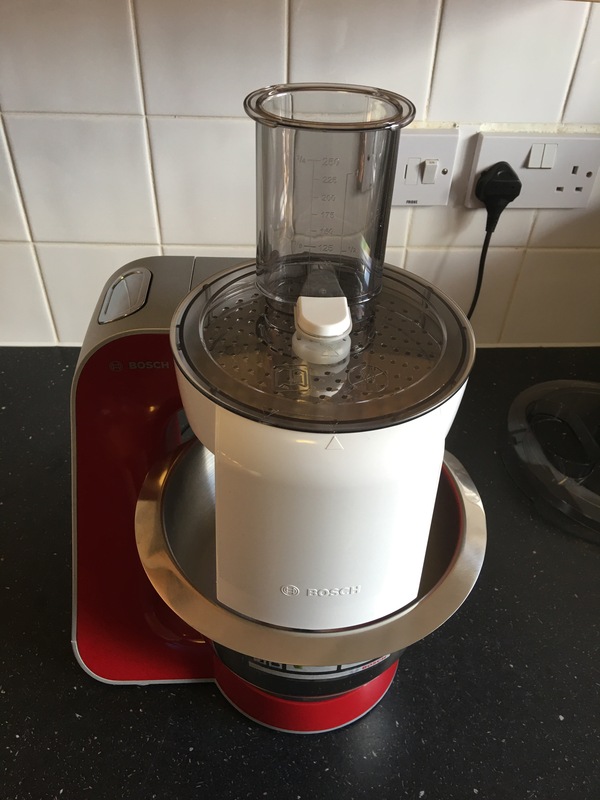 I was excited to try out this Bosch Kitchen Machine. I have to say the deep red/silver finish is eye catching! 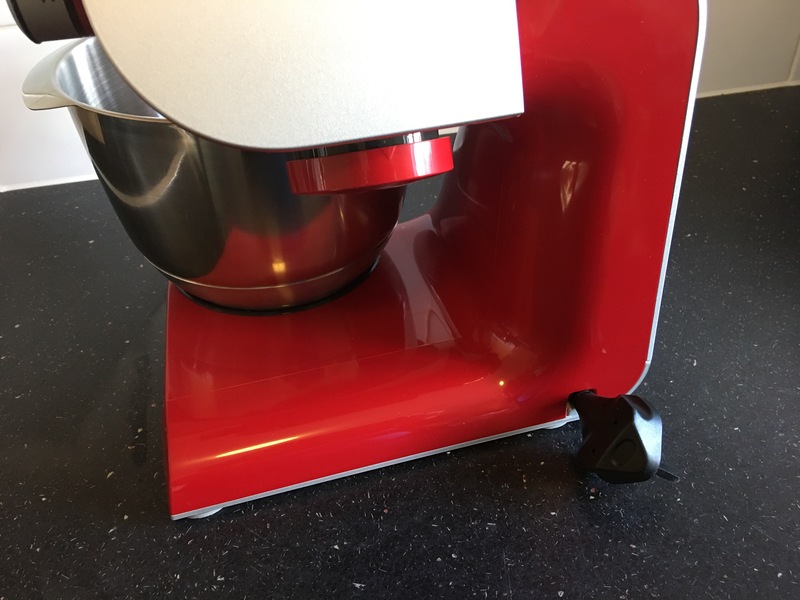 My counter top is practically full so I was pleased this mixer is quite light and compact. It comes with a good amount of accessories which are things I use quite often. Powerful 1000 W motor makes processing even large amounts of up to 1 kg of flour plus ingredients a breeze. 3D PlanetaryMixing: Fast and perfect mixing of all ingredients; thanks to the improved planetary mixing system with a unique stirring movement in three dimensions, all at the same time. This is one feature I think every mixer should have. It ensures all the ingredients are thoroughly mixed without having to keep stopping the machine to scrape the sides. Integrated cable storage – the automatic cable retraction keeps it all tidy so no more long messy cables. Practical dark grey accessory bag for storing the patisserie set is a great addition which means I don’t have to store the accessories in a drawer and spend time searching for them. This machine feels very solid but what’s great is its not heavy . The suction feet at the bottom keeps it well grounded and it does not vibrate or shake even when its on the highest speed. 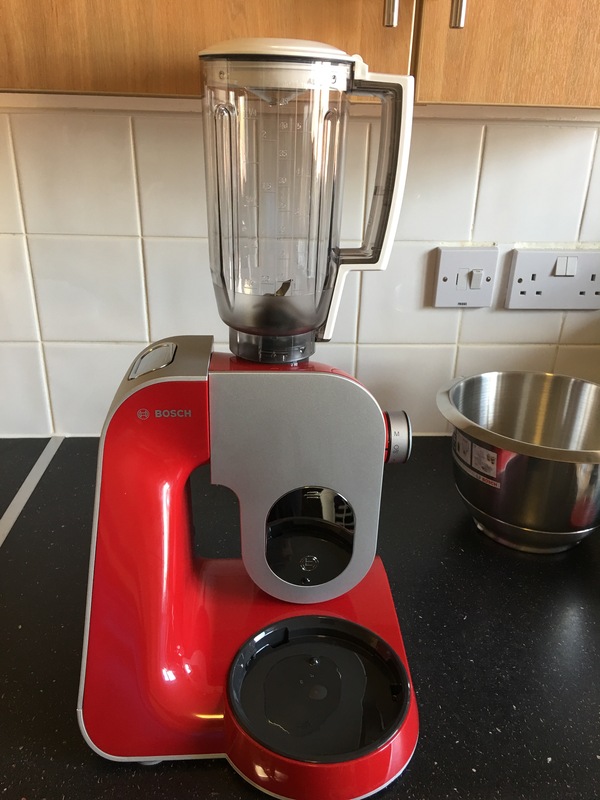 If the accessories or attachments are not fitted properly, for instance if you leave the lid off the blender, the machine will not turn on. This is a great safety feature. I found all the accessories and attachments easy to use and clean afterwards. If you have a dishwasher, many of the parts are dishwasher safe. The blender was able to crush ice easily when I made a smoothie. Prepping ingredients can take time…having to manually slice, chop, grate etc is hard work. The continuous shredder is a great time saver. A spatula – for scraping batter from the mixing bowl. 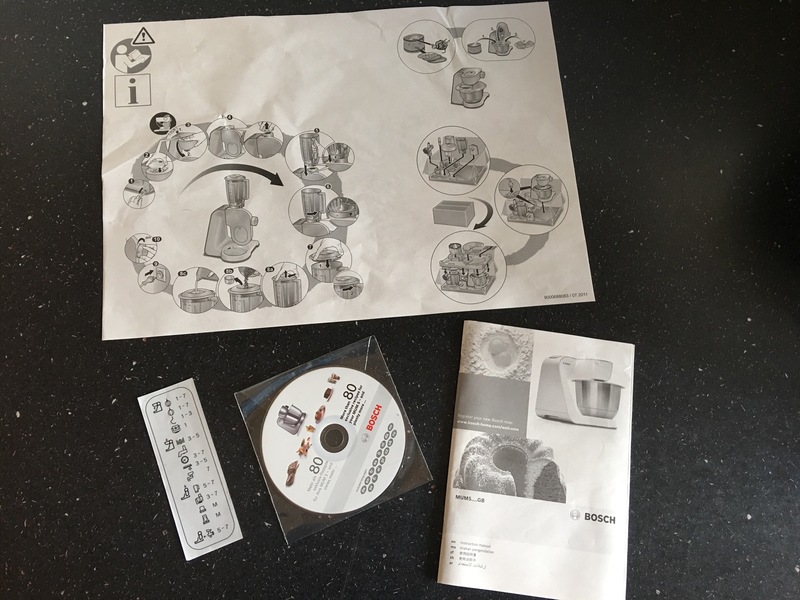 A recipe book – the interactive DVD is great but I would rather have a recipe book. 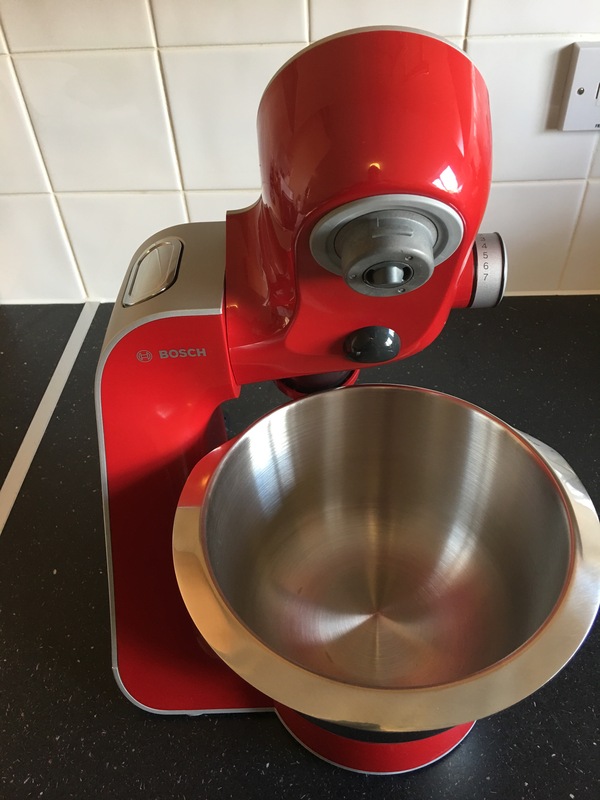 Overall I’m quite impressed with this mixer and look forward to creating more recipes. I hope you found this review helpful. Please feel free to share your thoughts with me. 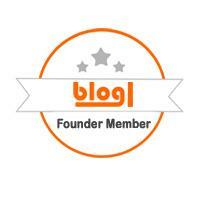 Disclaimer – I received this product as part of a selected review panel. All views shared are entirely mine.